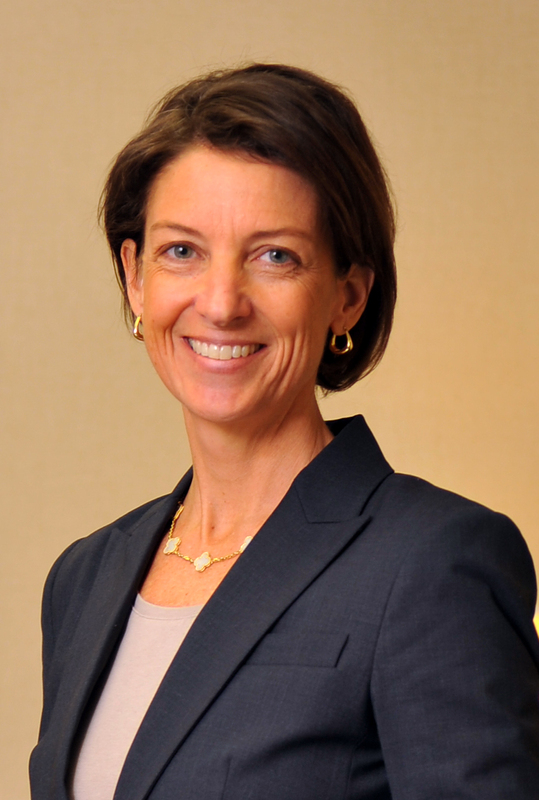 Susan Stobbart Shapiro will be speaking at an Anne Arundel Economic Development Corporation seminar on June 30th educating business owners on the new federal overtime rule recently passed by the Department of Labor. The new rule focuses primarily on updating the salary and compensation levels needed for workers to be exempt. Susan will discuss a brief history of the rule, as well as requirements and key provisions of the updated rule. She will also discuss options for businesses to respond to changes in the salary level. The seminar will also go over current HR/payroll best practices for businesses, and modifications to internal systems to correctly track employees and achieve compliance. 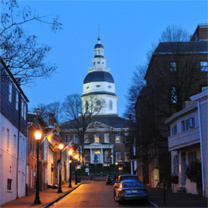 The breakfast seminar will be held at the Crowne Plaza Annapolis on Thursday, June 30th from 8:00-10:00am. To register for the seminar, click here.